This past weekend was the 45th annual Head of the Schuylkill Regatta (HOSR) in Philadelphia. The organisers expected approximately 7,000 athletes to compete (there were 6,600 in 2014), from high schools and colleges, members of the U.S. National Team and master rowers. For the 2015 HOSR, the organisers counted that the regatta would draw between 30,000 and 40,000 supporters and spectators. Added to these numbers are more than 250 volunteers. For this year’s regatta, HOSR had partnered with the Gold Cup Foundation to bring some of the world’s best female and male scullers to compete on a 750-metre sprint course on the Schuylkill River. Kjetil Borch and Kim Crow with the Gold Cup. Photo: Kjetil Borch Facebok. 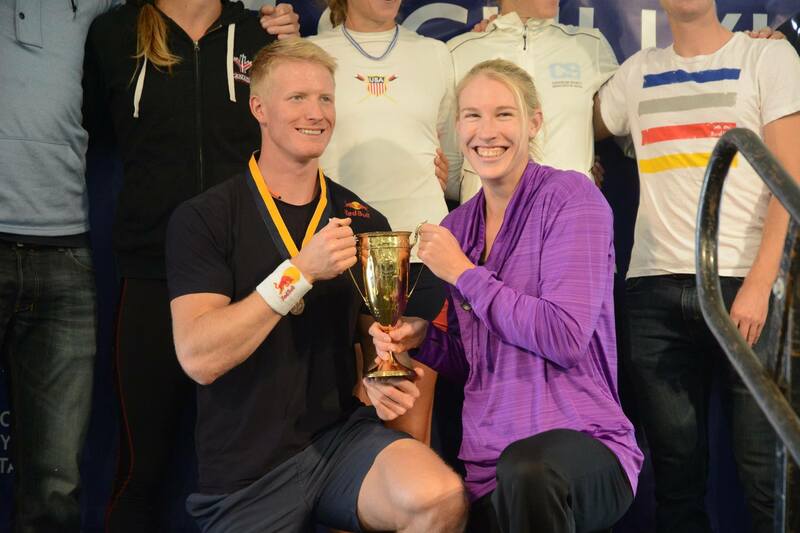 Kjetil Borch, of Norway, and Kim Crow, of Australia, both claimed the Gold Cup titles. Borch won in 2 minutes, 16.09 seconds, beating prominent elite scullers Mahé Drysdale, of New Zealand, (2:19.06) and Ondřej Synek, of the Czech Republic, (2:20.54). Crow crossed the finish line in 2 minutes, 35.68 seconds, ahead of Carling Zeeman, of Canada, (2:37.11) and third-placed Gevvie Stone, of USA, (2:41.39). The happy winners Borch and Crow left Philadelphia with heavy pockets, as their victories brought them each $10,000. That is $13.3333 (etc.) 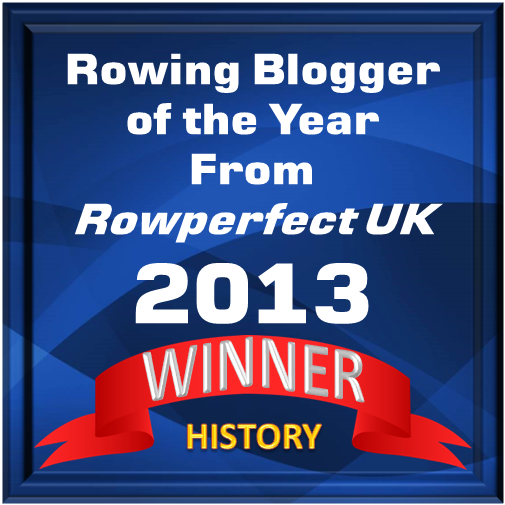 per sculled metre! The 2015 HOSR results are here.